I was annoyed at her remark's, as if I was gambling my money away on someone who was not credible in their field. I'd done my research and I was ready to see a life coach. It was 2010 and I found myself at a dead end. I had no idea what was next. I felt like I'd done so much with my sporting career and I wasn't overly excited by my job. To be honest I just wasn't excited with life. What I knew was, I needed perspective, an outsider to help me shine light on my situation or help me shine my own light on the world. What it was, that I really wanted. So I signed up with the beautiful Kate James from Total Balance for a life coaching series. I was inspired by her journey and what she had achieved in her life. I found the sessions challenging. I didn't have a set of values that I lived by, I'd only ever focused on goals for sport and now I was being asked to set financial, relationship and 'life' goals. The process for me was strange. Kate ensured that the ideas and visions that once lived in my head came out onto the paper and out of my mouth in the sessions that we had together. There was one point where I thought to myself, 'I want to do what you're doing. I want to be a life coach.' That idea got shelved as I staggered through my sessions with Kate wondering when I was going to be able to climb out of the hole I'd found myself in. Not long after completing the series with Kate, my world started to shift. I brought a ticket, quit my job and my life turned a completely different corner. The seed I'd planted in our sessions had finally started to sprout. Fast forward a few years after returning home from my travels, the idea of becoming a life coach started to frequently filter into my thoughts. If Kate had been able to help drive such a change in my life, I wanted to know what she had done. So I trolled her website looking for her qualifications when finally I came across her recommendation for those wanting to become a life coach. 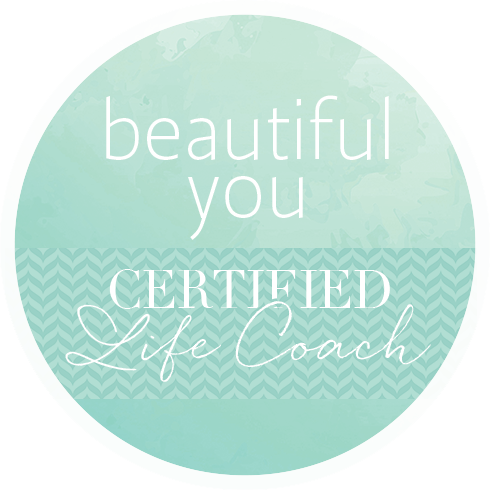 The Beautiful You Coaching Academy. I remember landing on the site and knowing instantly that this was the course for me. The analyzer in me suggested I also look around as there might be something better out there, so I did. I found courses upon courses but the vibe just didn't match. The Beautiful You Coaching Academy was like a magnet drawing me back in to read the reviews, and learn about what this course had to offer. I contacted past students who had studied the course and asked them of their experiences. But I already knew this was the course for me. Starting this course was an exciting experience, what would people think of me when I told them I was studying life coaching? I decided to embrace it and step into what I was becoming, and boy has it been worth it. I have studied at many different institutions including a diploma in Tourism at TAFE to a Masters degree in Business at University, but this course was different. Despite not having to attend a 'classroom' the course covered every style of learning. Reading from text books, interactive student calls, worksheets and audio based lectures. There was even an opportunity to meet in person at the Inspiration Day. I was paired with another student who became my 'coaching buddy' where we worked together through the course content and practiced with one another. Georgie is now one of my closest friends. Throughout the six months we learned a specific coaching model, how deeply connect and ask questions of our clients to really bring out the answers that they are seeking from within. The second half of the course showed us some ways to start setting out our business. Whether you wanted to start a business in life coaching or not this course still gave you a personal growth journey along the way. Julie Parker (founder of the Beautiful You Coaching Academy) and her heart felt tribe of coaching assistants poured so much love and compassion into helping all of us gain as much as we could about coaching during the course. They encouraged us to step up, not to be shy, ask the hard questions so we could step into our fullest potential. This entire learning and coaching experience came full circle to me when I attended the Inspiration Day. Kate James was one of the guest speakers. She spoke on mindfulness and the art of being present in the moment and her soft spoken nature captured the hearts of the entire audience. Julie had also been a client of Kate's prior to the course evolving. 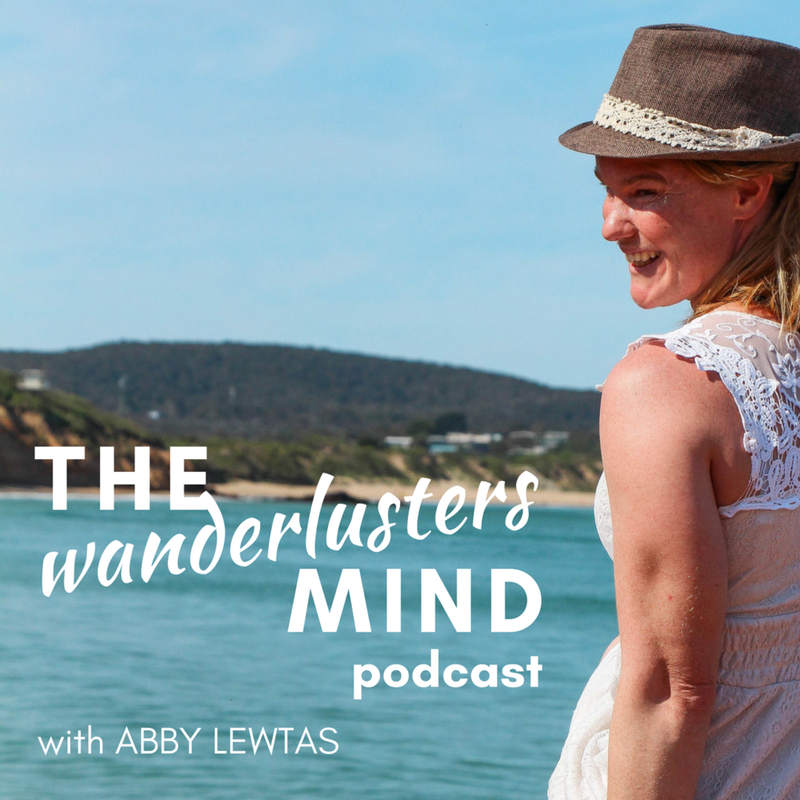 When working together Julies light had been switched on too, her idea of a coaching school poured out of her heart in nearly one weekend after a session with Kate. There I was about to complete the course that Julie had been created. This was not just a learning experience for me, it left a legacy of a beautiful community where the spirit lives on. I have connected with so many like minded beautiful souls who are my mentors and friends, something that no other course I have studied ever offered me. We meet informally, attend events together and collaborate on some occasions. A spake has been ignited within me about how I want to help others in the world. I now work with people who are feeling confused, unsettled and trapped in their life after living and working abroad. Encouraging them to draw on their passions and behaviours from their recent adventures and apply them to their day to day life. 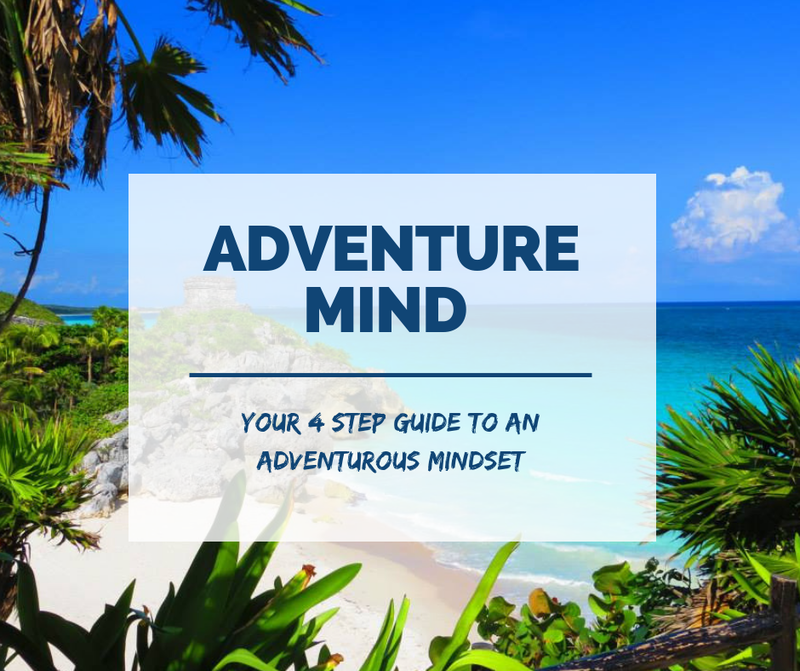 They discover options and opportunities and find purpose and clarity to fully embrace their next adventure. If being a life coach is something that has crossed your mind too, I highly encourage you to check out the Beautiful You Coaching Academy. What I believe is SO much more than just a life coaching course. If it sings to you, like it did to me, I have a bonus offer for you. For more information or if you would like to find out more, please be in contact. Older PostThe 'destination addiction' trap...free yourself.